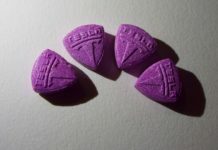 A homing pigeon has been caught smuggling almost 200 ecstasy pills in a homemade ‘backpack’ after police tracked its progress across the border of two countries. 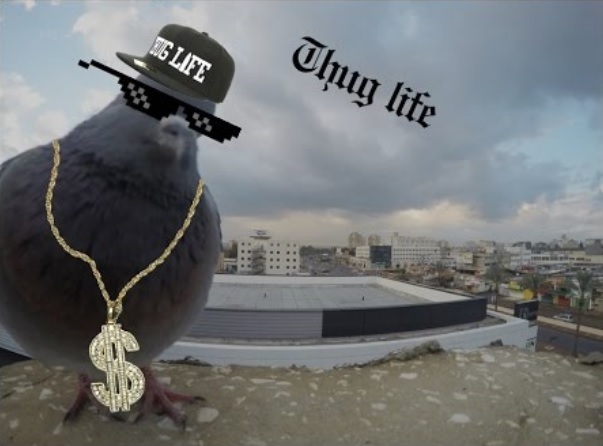 Since the 12th century pigeons have been used to deliver messages at long distances,but it seems in the 21st century, the small birds have a much more modern use. 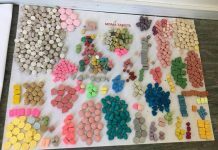 Drug dealers have found a new way to smuggle drugs. 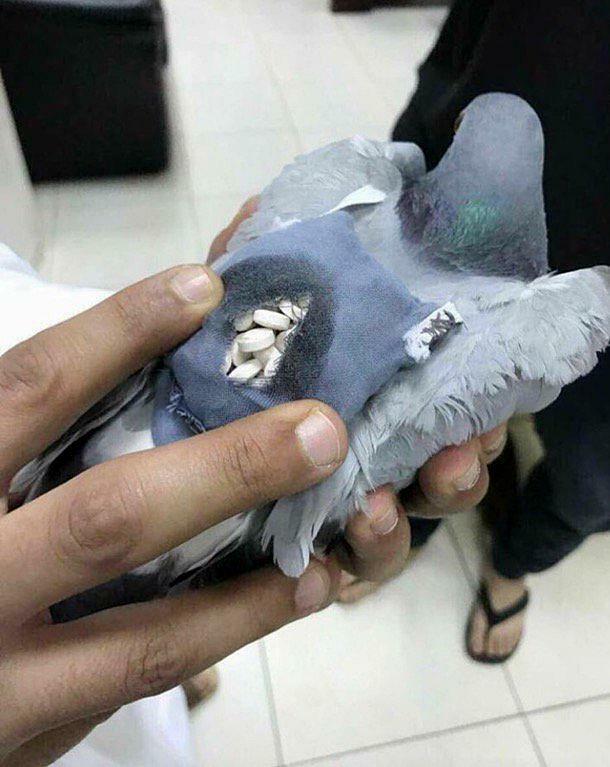 They used a pigeon wearing a tiny backpack to smuggle ecstasy pills into Kuwait, it has been reported. 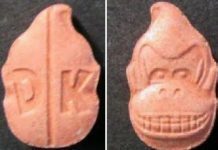 Police tracked the bent bird as it flew from neighbouring Iraq and swooped as it crossed the border. 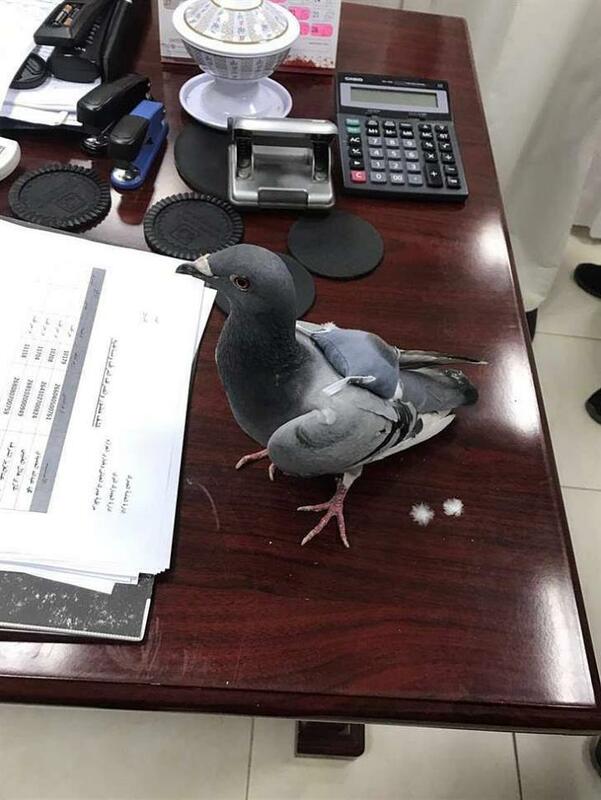 The pigeon was wearing a tiny backpack that appears to have been taped or sewed onto its back and contained 178 ecstasy pills, reports Al Arabiya.